One Drupal 8 Slide Deck To Rule Them All - Please give this at your local event! Here are the slides from my DrupalCamp Vancouver "hook_future_alter()" talk. 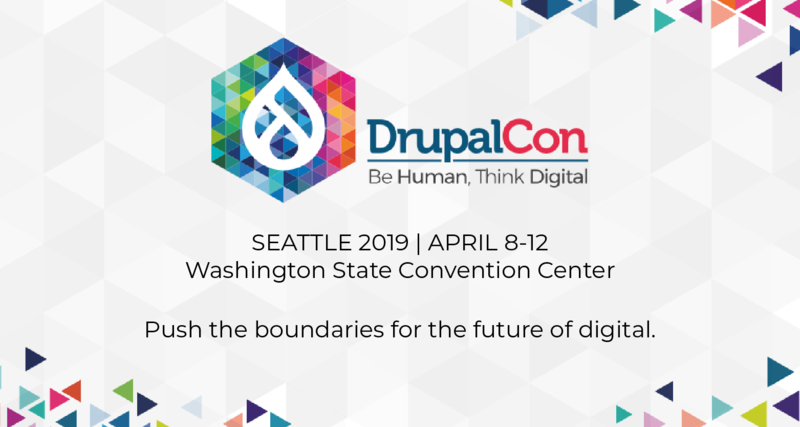 This outlines the major changes currently in development for Drupal 8, how Drupal 8 will impact end users, site builders, designers, and developers, and how to jump in and help! 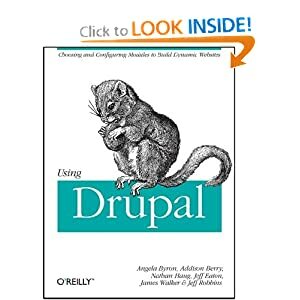 I am providing these in both PDF as well as "raw" Keynote format, in the hopes that others can take this talk and re-give it at tons of Drupal events (Camps, user group meetings, etc.) around the world! There are pretty detailed presenter notes to help with this. If you find problems, please let me know and I'll correct them. Huge thanks to Kristof De Jaeger and Jen Lampton for their help in outlining and content for this presentation. And thanks to Dries, Larry, and Gábor for making nice imagery I could copy/paste. :) And thanks to the organizers of DrupalCamp Vancouver for making such a great event! I've edited the post to provide a PPT export as well, which also isn't open, but that's the best I can do, sorry. It took me several weeks to put this together, and I simply will not have time to re-create this all over again in another format, nor to maintain updates to multiple versions. :( If someone else out there does, though, I'm very happy to add a link to their work! I'm just looking at it now in OpenOffice. Didn't have a problem with the .ppt file. Some of the images seemed a bit big, but that can be easily changed. That's an impressive slide deck Angie. Hopefully we can use it to bring in some more contributors! Thanks for sharing the source. Here is the Google Docs version of the .ppt ... unfortunately it looks ugly (font size). This allows people to import slides into their GDoc. Thanks, Clemens, but I get a 404 on that link. :-( Can you verify that it's correct? We walked through these slides at our monthly meetup in Colorado Springs. Both experienced and new Drupal folks learned a ton. Thanks. Thank you Angie!! I'd like to give this at my local group on Long Island. Was your presentation in Vancouver recorded? If so, can you post a link? Hey i am currently working on quiz module portal for a website so that people could practice quizzes.. i read ur post http://drupal.org/node/73607 and i was amazed at the way u explained it. :) I need help regarding this..i needed help with the data entry part. im using drupal 6 and quiz 4.x... most imp the database design and data entry format for the data entry personnel. Loved your keynote at D4D today! Very inspiring to get a major peek at D8. Happy you got a ride with Scor so that I am home now downloading SPARK *lol - will have feedback soon. Sorry you will miss my BOF tomorrow on VoIP Drupal - catch the vid. Drupal 8 is da bomb! Thank you, the slides are wonderful and very clarifying. I can confirm that they can be seen in Linux (in my case, KDE on Debian) with LibreOffice, Okular, etc. "What's great about Drupal 8? Possibly everything. This is probably the most ambitious CMS launch I've ever seen." Yes, looking at the current initiatives, and if I can oversimplify more than a bit, it seems Drupal 8 is going to be like, not only Views in core, but also Features, HTML5, Panels, Android or something :) , Internationalization i18n, Symfony, Context / CTools Page Manager, Spark authoring usability, maybe a new Import/Export/Upgrade API, etc... all in core.